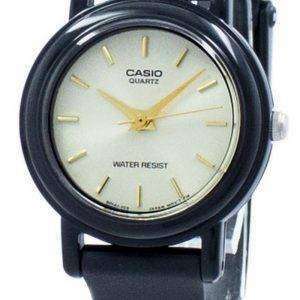 Not all watches are created equal. 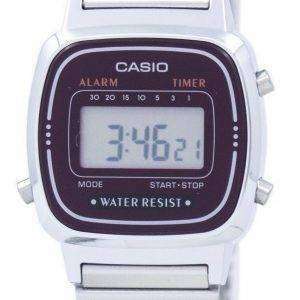 In fact, some are in a league of their own. 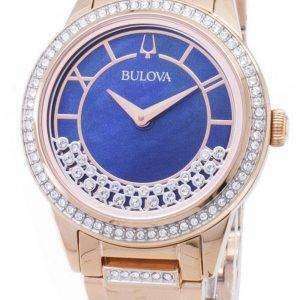 Combining impressive craftsmanship with a stylish aesthetic, luxury watches are so much more than simple accessories. 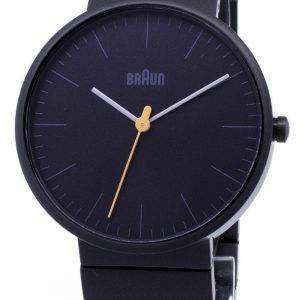 They’re wearable works of art. 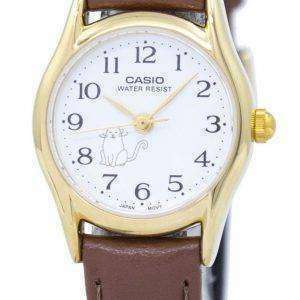 So, if you’re looking for a timepiece that’ll provide fashion and function for years to come, you can’t go past the world’s most lavish watch labels. 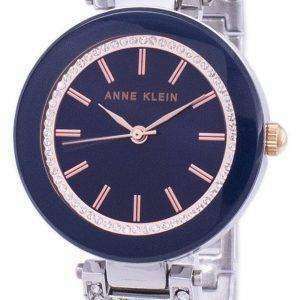 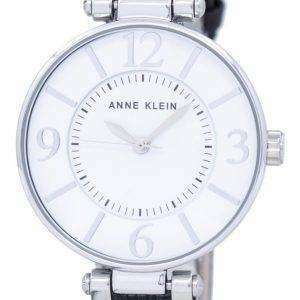 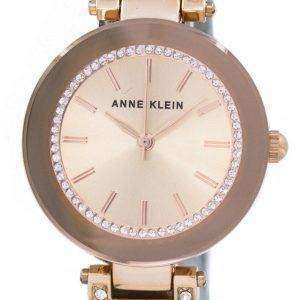 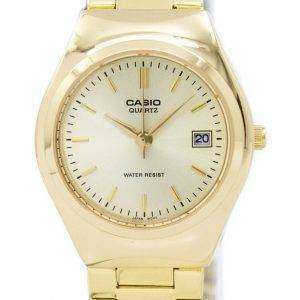 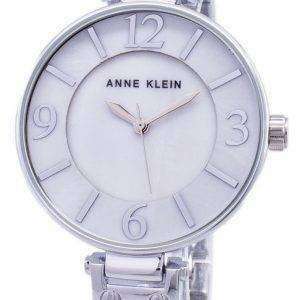 Here, at Citywatches.co.uk, online store we have rounded up on the best and elegant pieces of ladies watches. 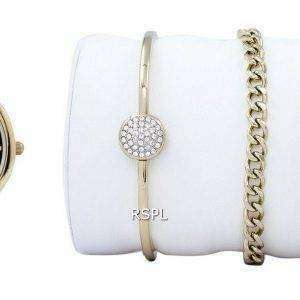 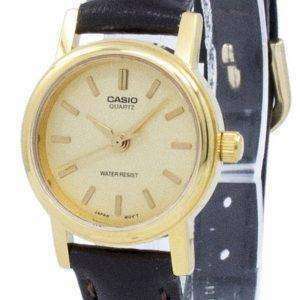 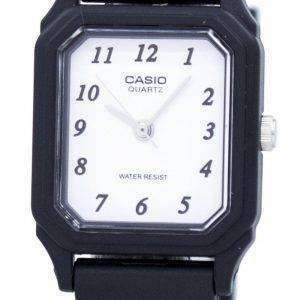 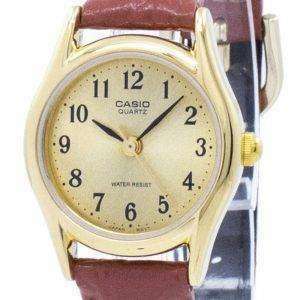 In addition, that are not only play the role of timekeeping but also have the style to carry off as expensive jewellery. 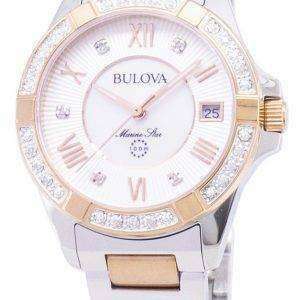 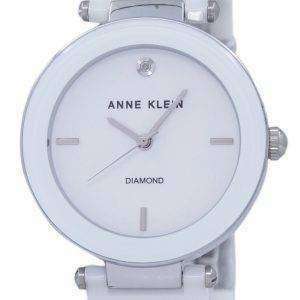 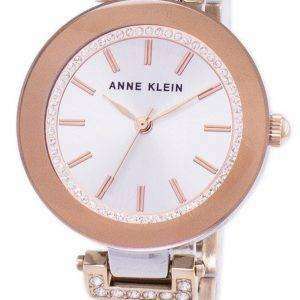 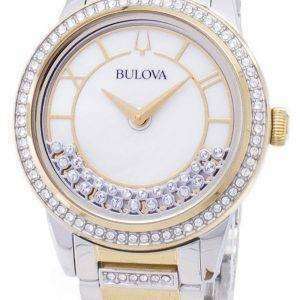 For the best women watches, you must visit the ladies watches online at Citywatches.co.uk site and avail the best discounted prices on the watches ladies. 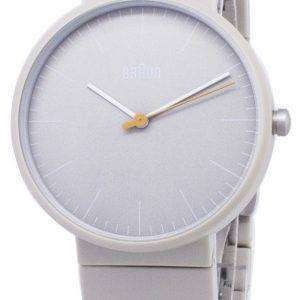 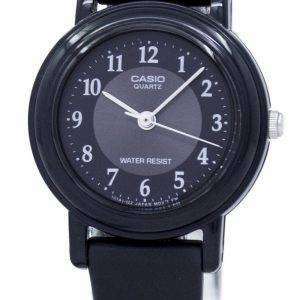 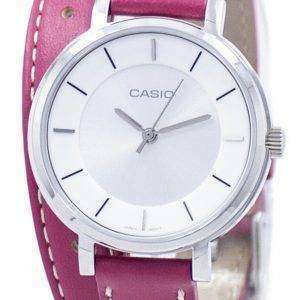 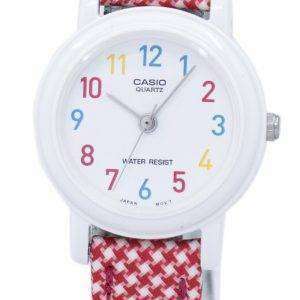 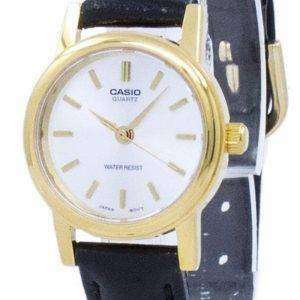 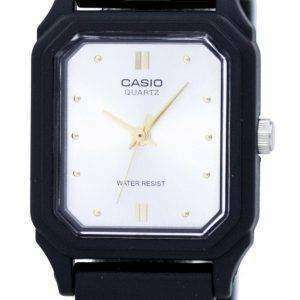 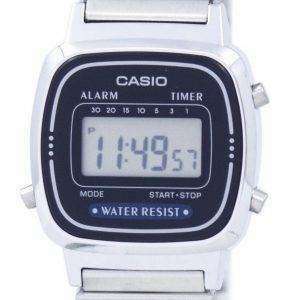 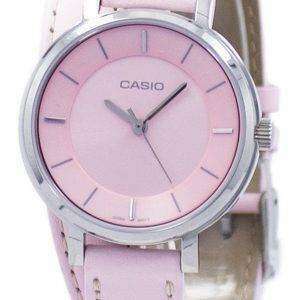 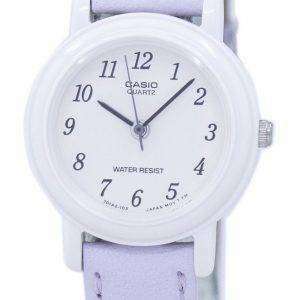 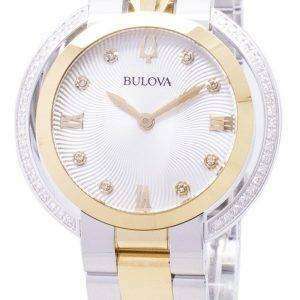 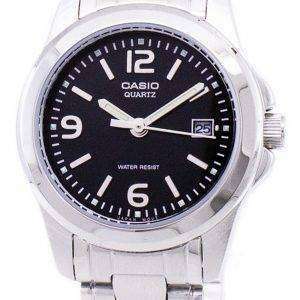 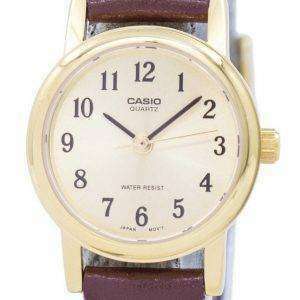 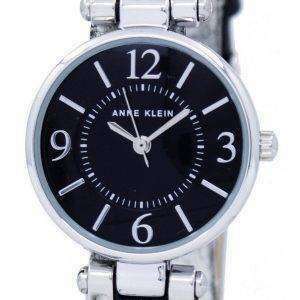 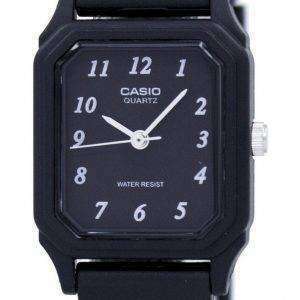 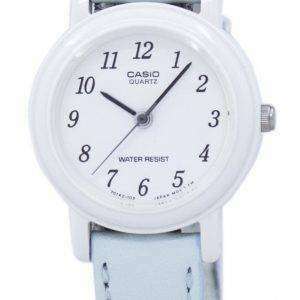 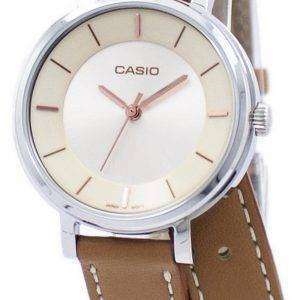 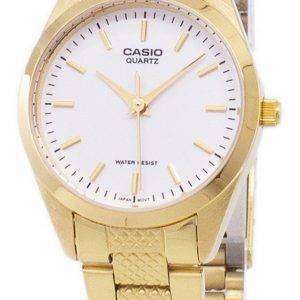 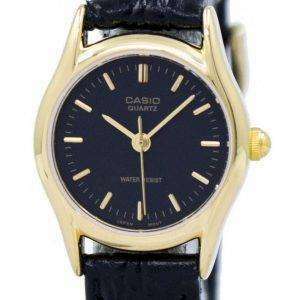 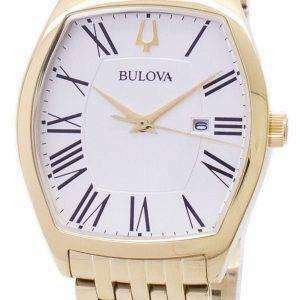 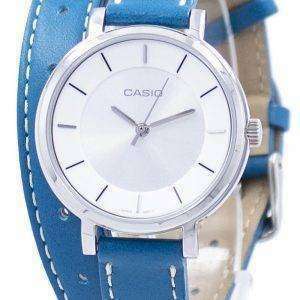 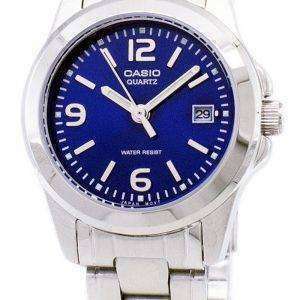 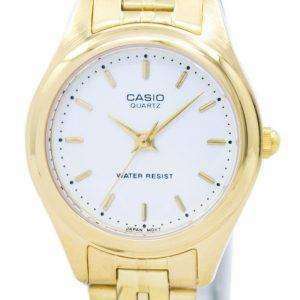 Buy affordable watches, cheap watches yet elegant watches with our best collection.